FREDERICTON, CANADA — Smart Skin Technologies, award-winning manufacturer of pressure sensing container devices and analytics used by global brands in beverage, food production and pharmaceutical industries, recently closed a Canadian $3.1 million strategic investment led by SCHOTT AG. Smart Skin’s patented Quantifeel™ line monitoring system observes and analyzes the dynamic effect of forces exerted on containers in real-time and enables Smart Skin’s clients to understand the effect that operational parameters are having on line performance – improving efficiency, reducing waste and minimizing downtime. In conjunction with the strategic investment, Fabian Stöcker, Vice President Global Strategy & Innovation at SCHOTT Pharmaceutical Systems was appointed to Smart Skin’s Board of Directors. The New Brunswick Innovation Foundation, an existing investor in Smart Skin, also participated in the financing. 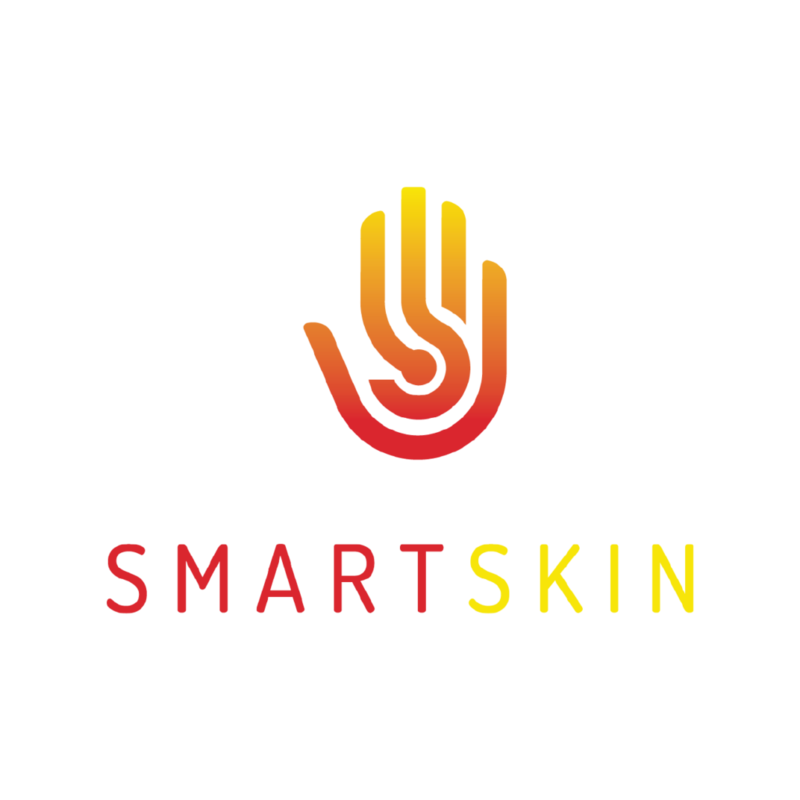 Smart Skin Technologies is a technology development company based in Fredericton, New Brunswick, Canada. Founded in 2011, the company has developed a proprietary smart sensor technology that will utilize artificial intelligence and machine learning solutions to help customers realize the full potential of the Industry 4.0 revolution. Smart Skin has won the World Beverage Innovation Award in the category “Best manufacturing or processing innovation” for the QuantifeelTM System.